Download here the latest press releases from Reactive Group in an editable Word format (by following the links below) and associated images in a high resolution jpeg format (by clicking an image). 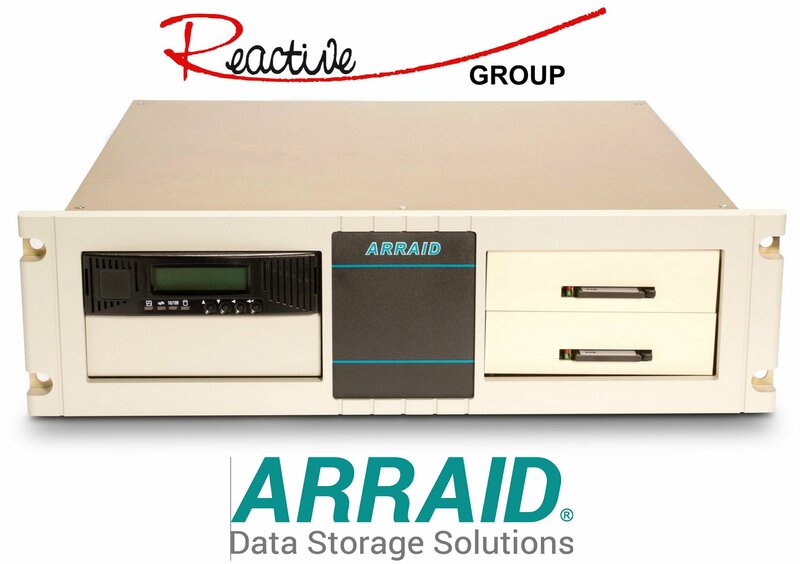 Founded in 1989, Reactive Group is a privately-owned company specialising in the design, manufacture, sales and support of data storage and networking products. Reactive Group has two distinct focuses of operation: the OEM distribution of solid state disk drives through direct franchise agreements with top tier Flash drive manufacturers including APRO, Innodisk, Sandisk, SMART Modular Technologies and Transcend Industrial Product Solutions; and the manufacture of legacy emulation storage solutions for the defence, aerospace, telecom, semiconductor, industrial process control, oil & gas and media industries including service and maintenance support of tape, disk and optical emulation products. ISO 9001:2008 and NATO NCage certification guarantees the highest levels of expertise, professionalism and care.